Heritage skills training events were undertaken during the project. The heritage repair techniques were ‘hands on’ sessions to provide practical experience to both contracts and consultants as well as interested parties. This was delivered by Heritage Consolidation and was a requirement of the contract, having been included in the tender documentation. 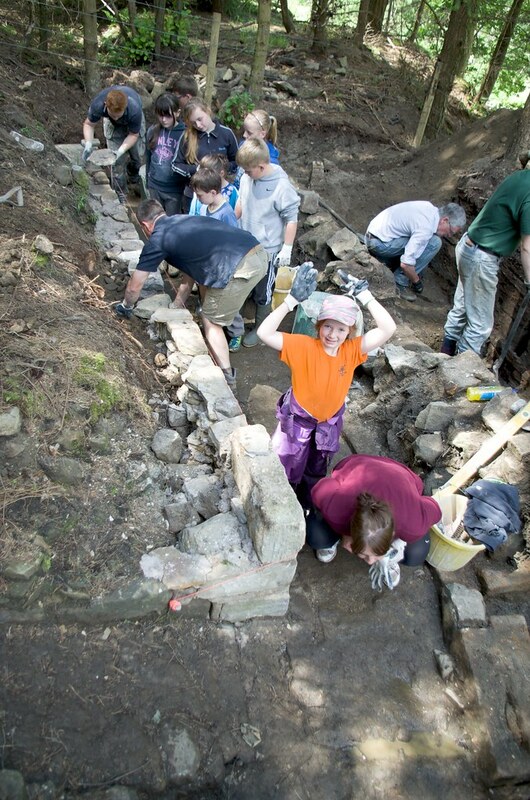 Other Heritage Skills training has been delivered, developing over 170 volunteers’ skills in archive transcription, photographic recording, genealogical research, archaeological excavation and recording, and publicity and promotion through digital & online media. The project also included two ‘hands on’ heritage building training afternoons providing taster career experiences for local school pupils. 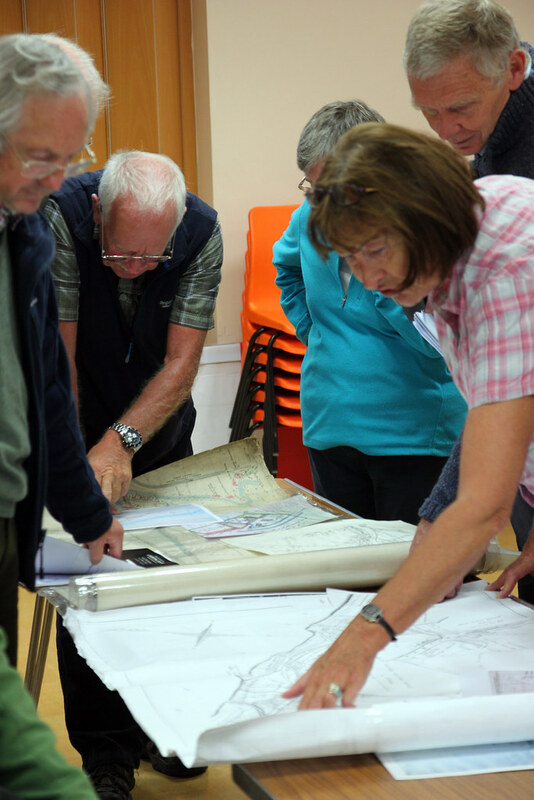 The project has also included wider community involvement with open days, informal trips, talks, volunteer archaeological excavations, and local school projects amongst other activities. By December 2014, the Dukesfield Smelters and Carriers Project has trained over 168 people in various heritage skills, engaged over 4,400 people in heritage learning activity, and benefited from over 8,600 volunteer hours.